Hey everyone! It's been ages since my last post and today I'm back on track with a review on a lip product I've been wanting to try for ages! 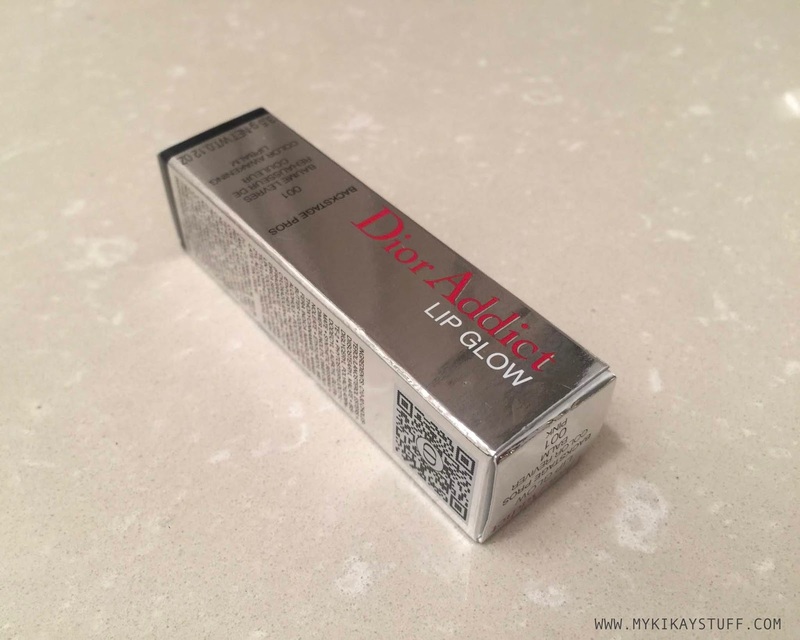 I'm pertaining to the Dior Addict Lip Glow Color Reviver Balm.